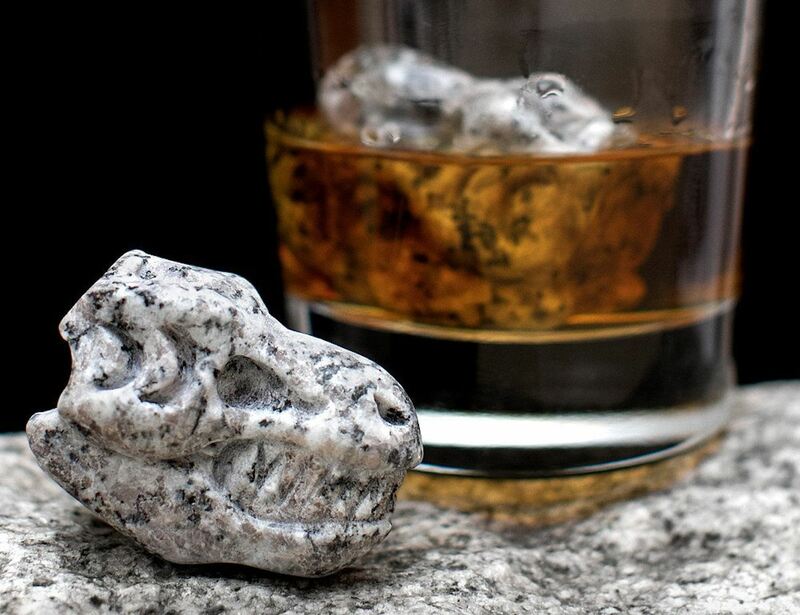 Treat your tipple to the perfect temperature with the hand-carved Granite T-Rex Skull Whiskey Rocks by Whiskey Bones. 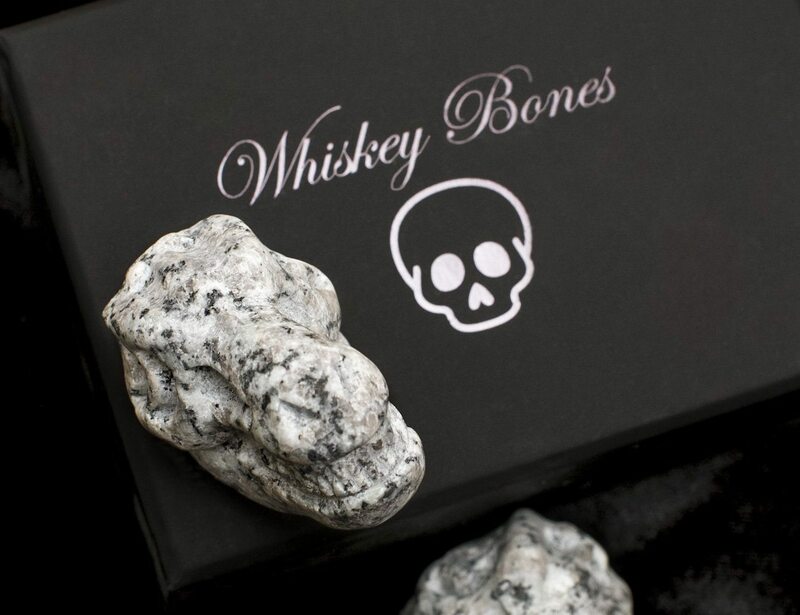 Treat your tipple to the perfect temperature with the Granite T-Rex Skull Whiskey Rocks by Whiskey Bones. 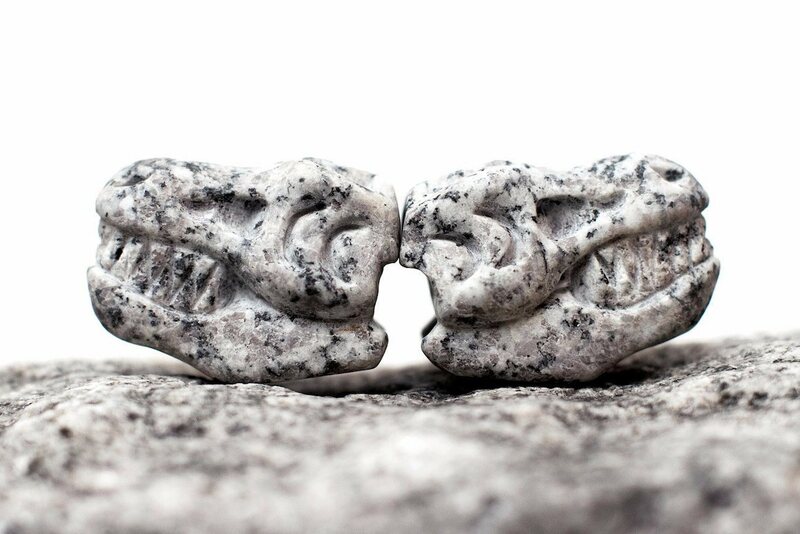 Featuring an anatomically correct T-Rex skull, these rocks cool down your beverage to the best temperature. Though just a portion of the size, the T-Rex Skull Whiskey Rocks make a big impact. They are suitable for use with whiskey, bourbon, scotch, or any other beverage. 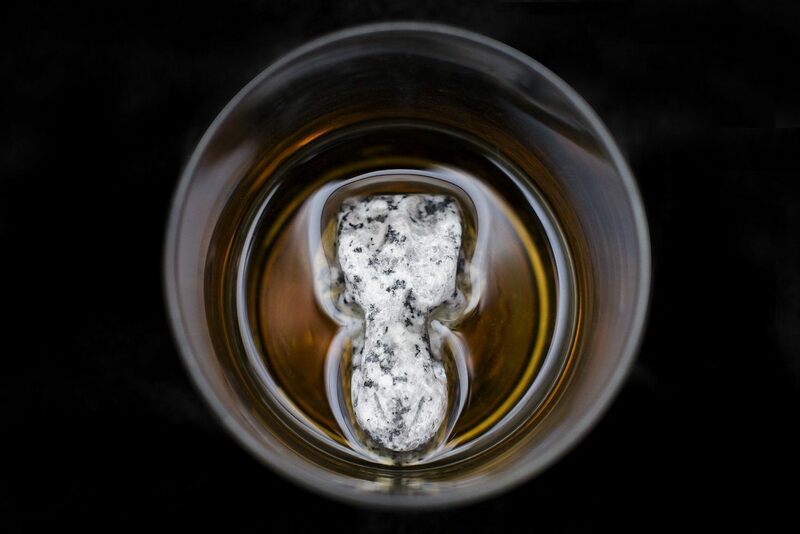 In addition, the T-Rex Skull Whiskey Rocks are totally carved by hand to create such a life-like design. 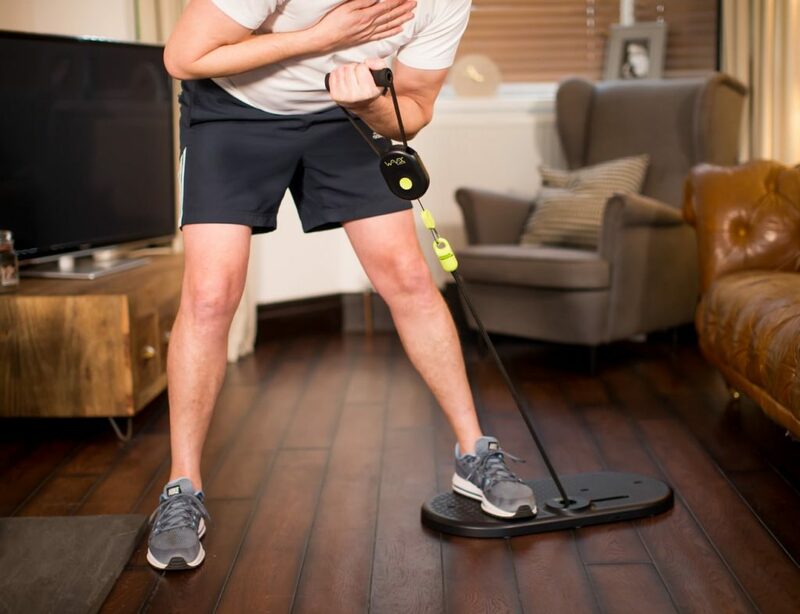 Extra care is put in to capture each tooth with precision. The granite material is both odorless and tasteless as to not disturb the quality of your drink. Finally, the T-Rex Skull Whiskey Rocks also retain heir cool temperature longer than ice and will never melt and dilute your whiskey.